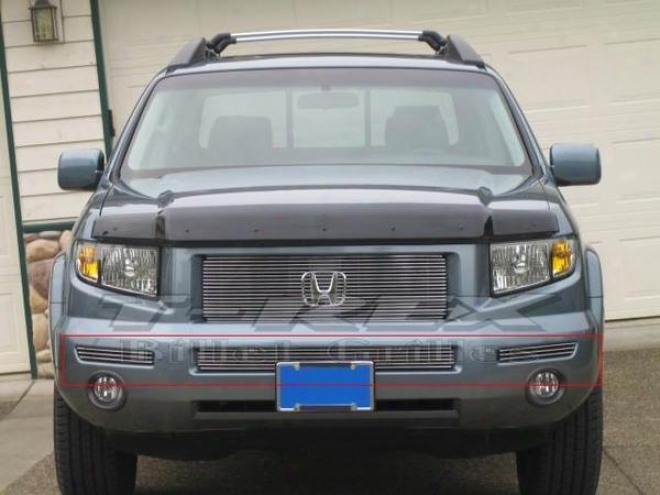 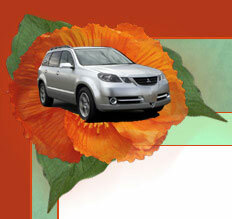 06-08 Honda Ridgeline T-rex Full glass Valance Grille Insert 25733. 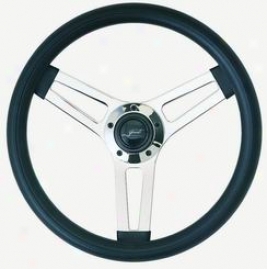 Universal Universal Grant Steering Wheel 990. 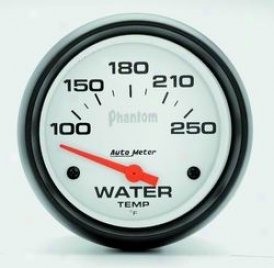 Universal Universal Auto Meter Water Temperature Gauge 5837.